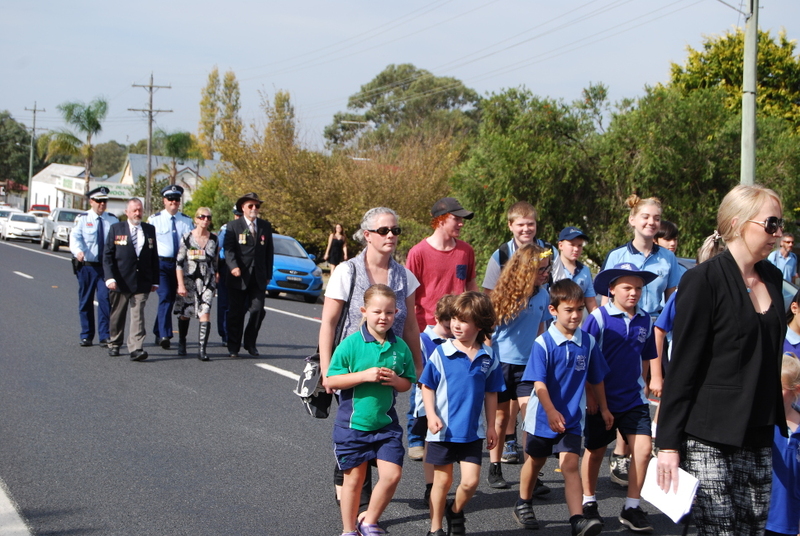 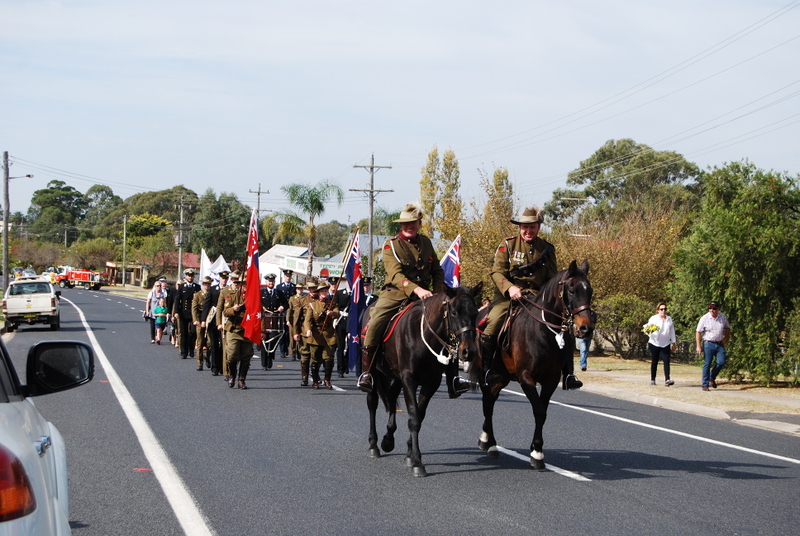 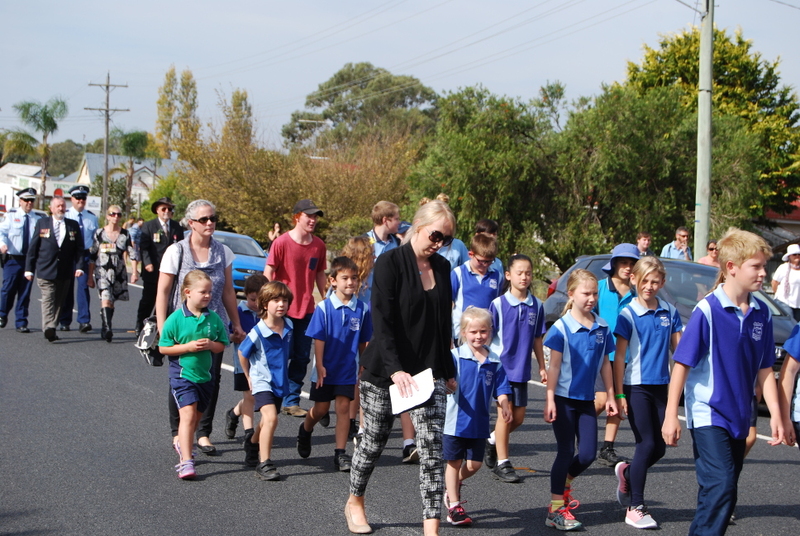 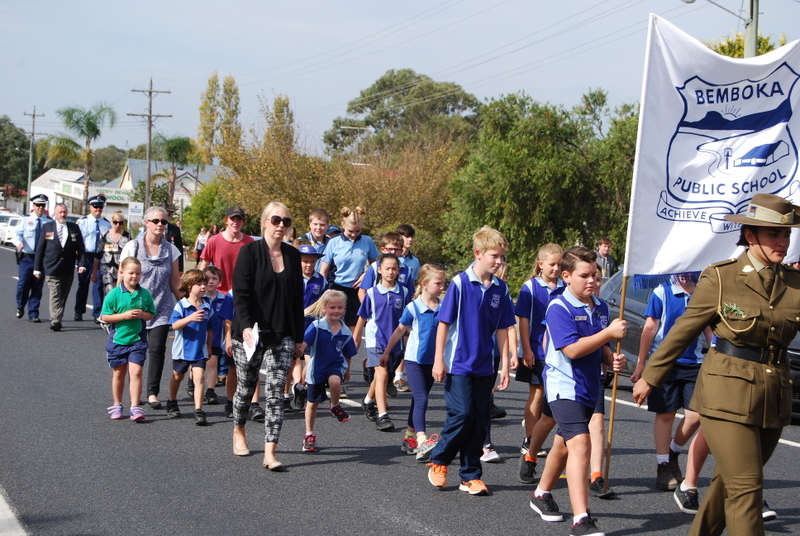 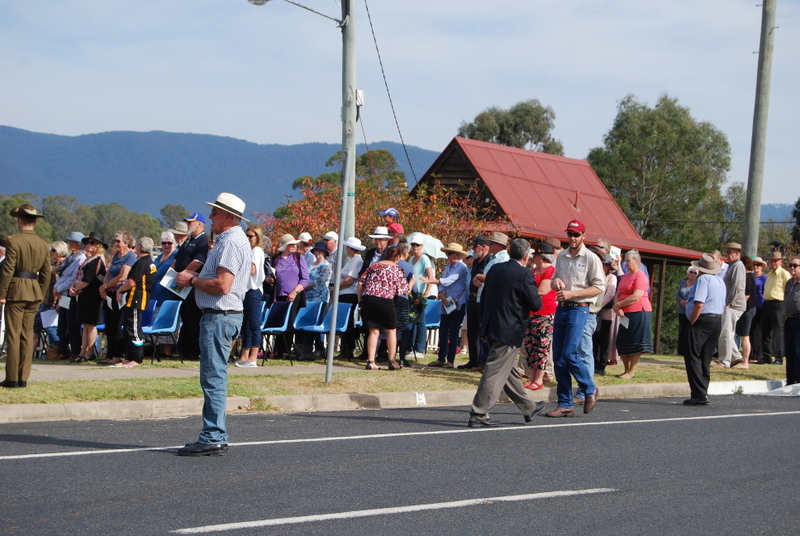 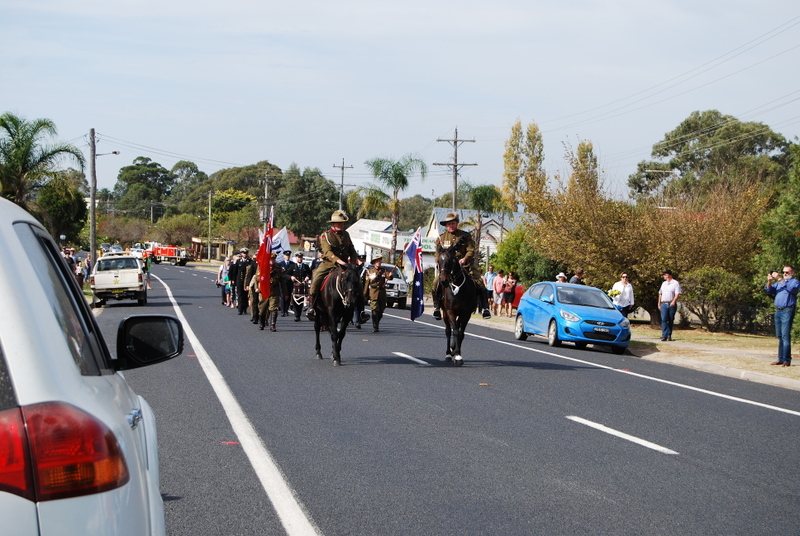 Another well attended day at the Bemboka Anzac Day Service this year, althought I thought the numbers were slightly down on last year. 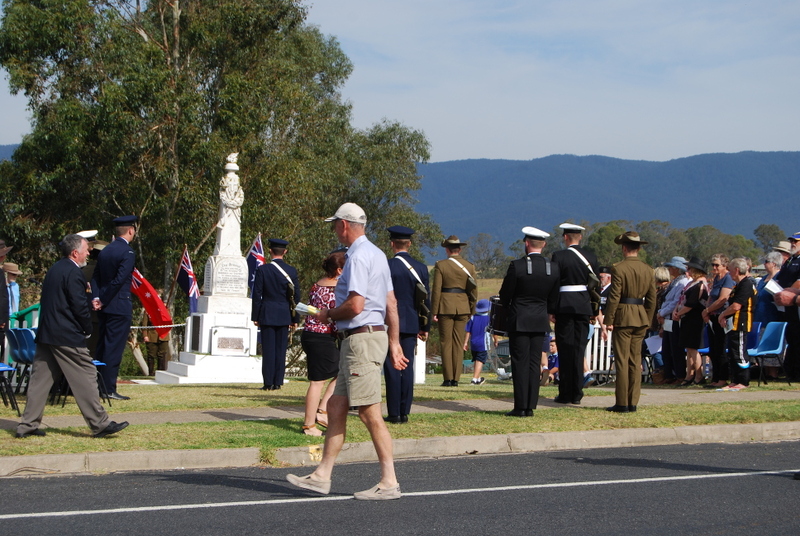 The weather was very good to us this year with a nice bright sunny day this year. 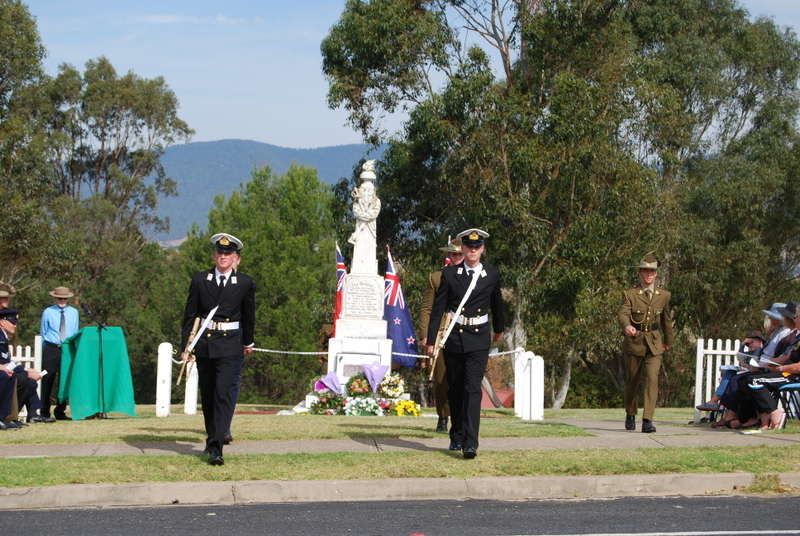 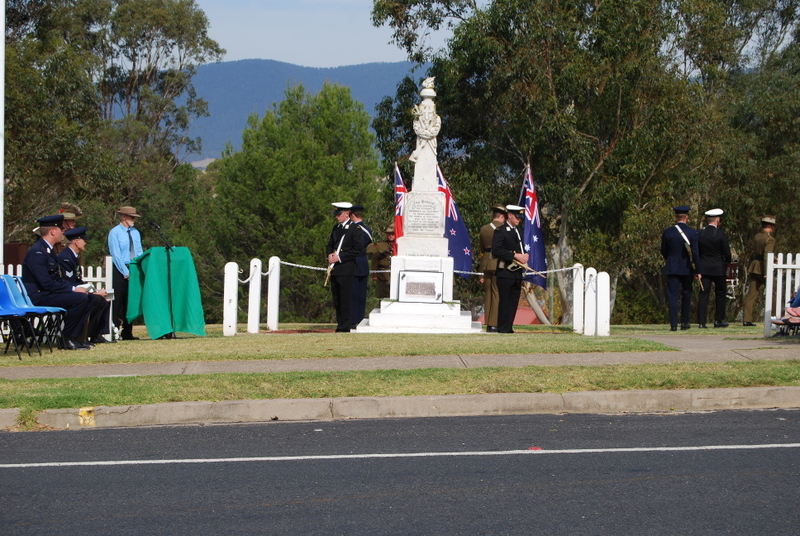 Thank you to all for another well organised and run Anzac Day Service with Mr Geoff Bevitt as the MC this year. 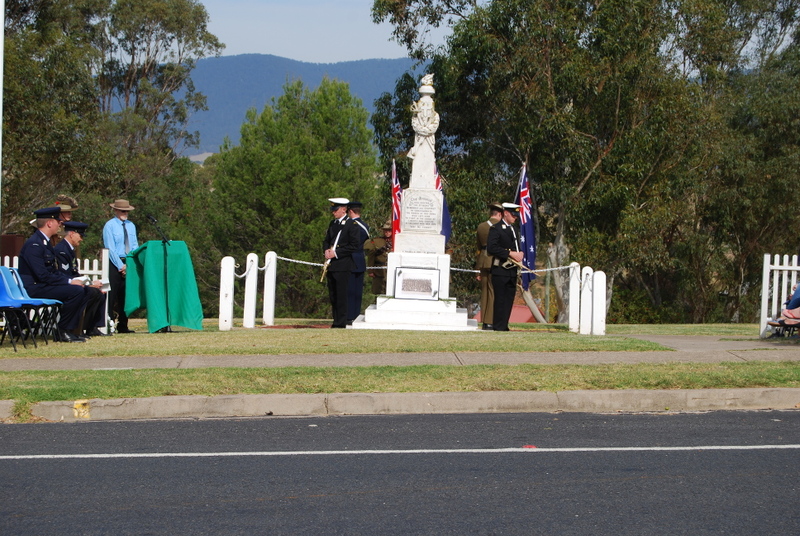 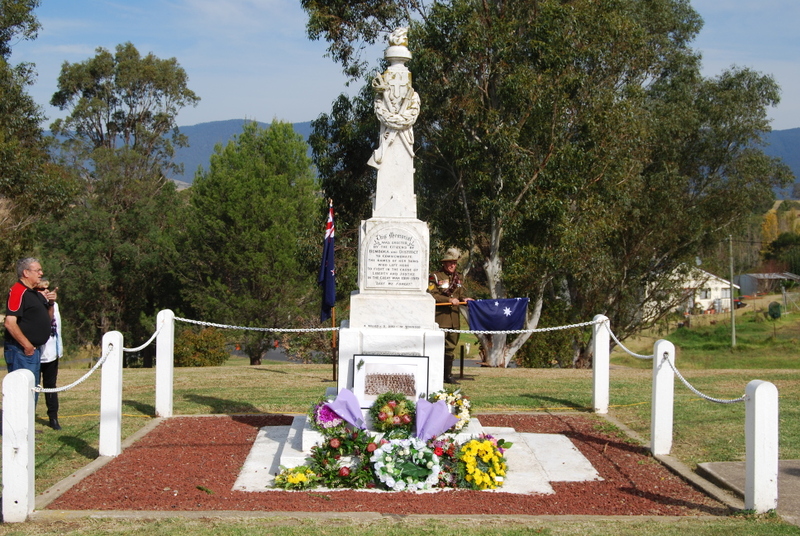 Thanks to the Bemboka Rural Fire Brigade and Police for the traffic control this year and the Bega Valley Shire Council for the mowing of the Memorial Park over the year and also it's maintenance. 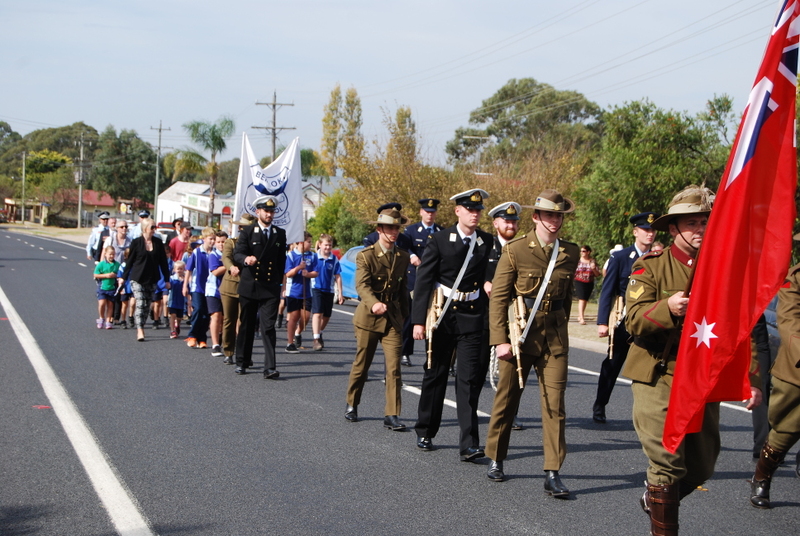 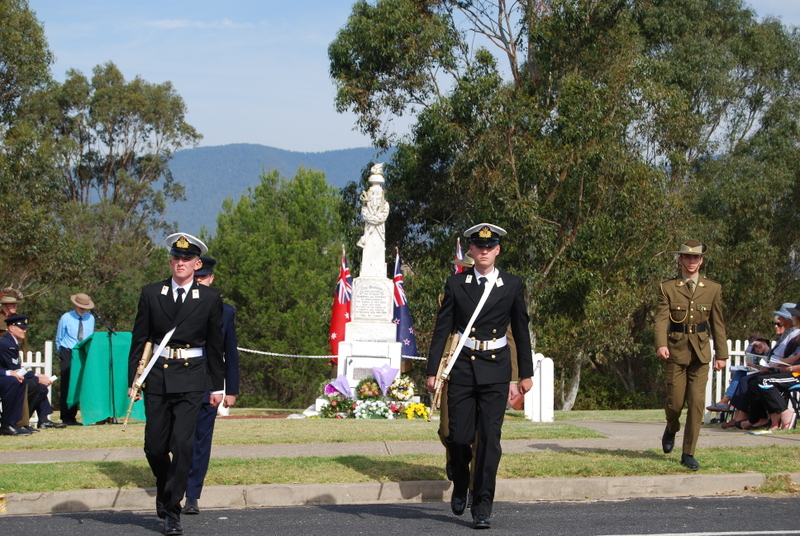 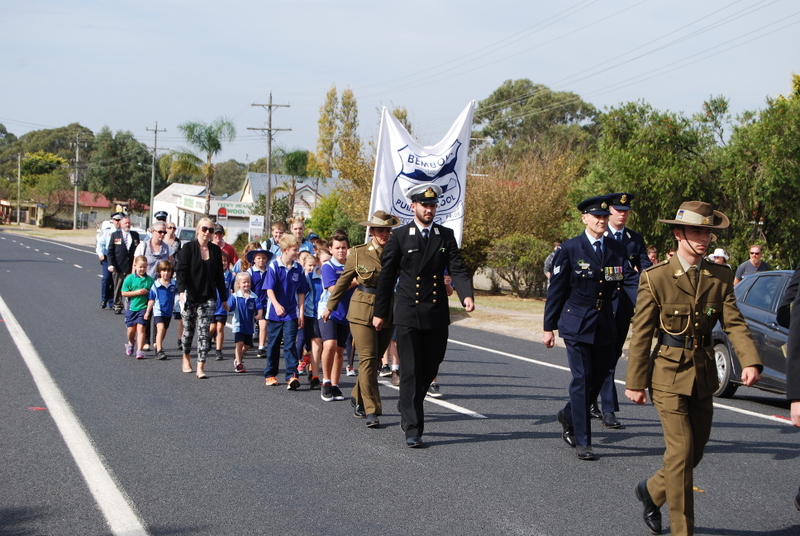 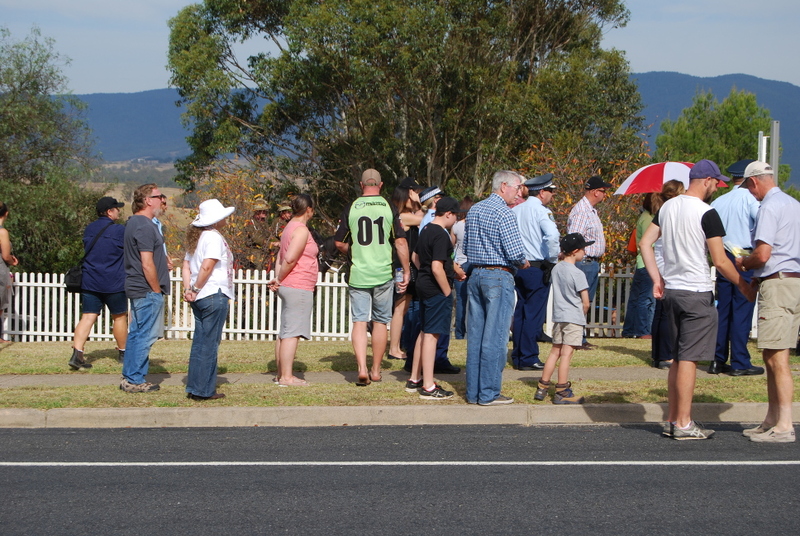 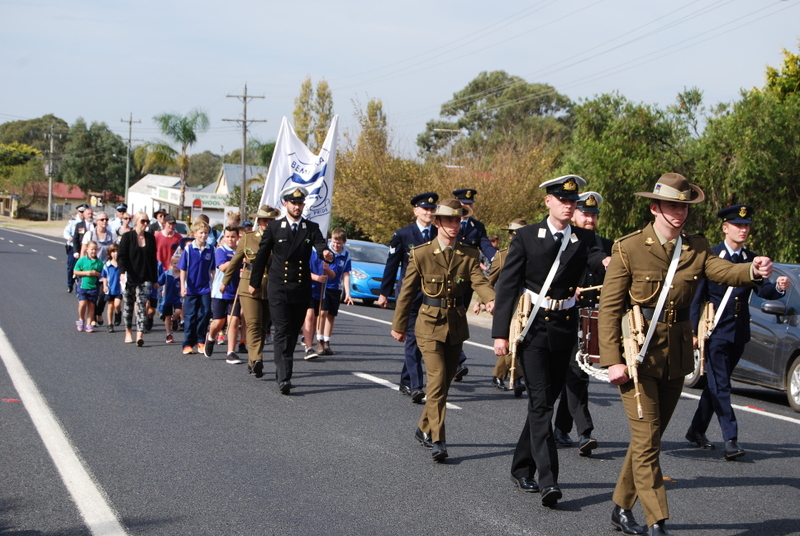 A special thanks once again goes out to ADFA (Australian Defence Force Academy) of Canberra for coming the 400km return trip down to our little town and making such a big effort and difference to our small service, a job well done this year again. 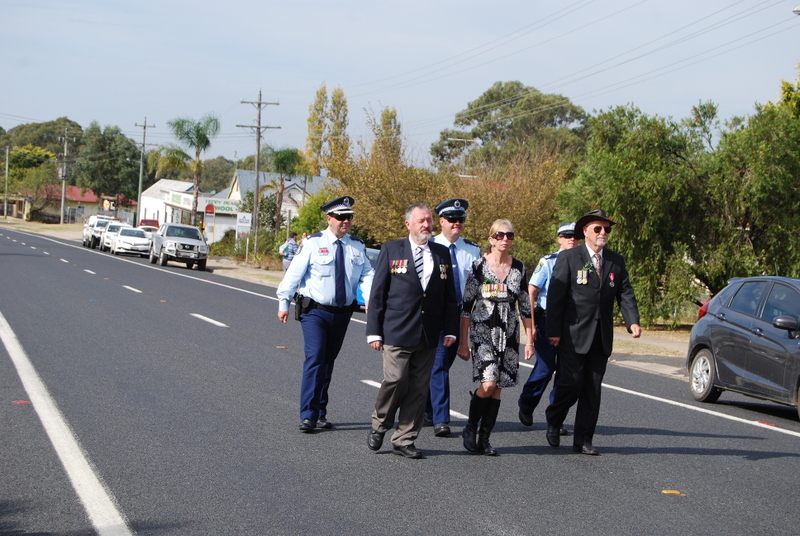 Sadly as years pass, now all our original Bemboka WWII veterans have passed away, the last one only the day before our 2017 Anzac Day Service. 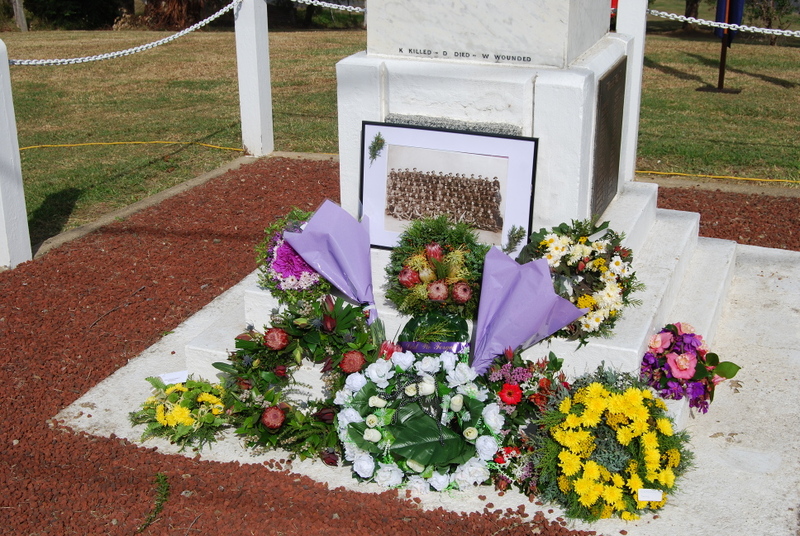 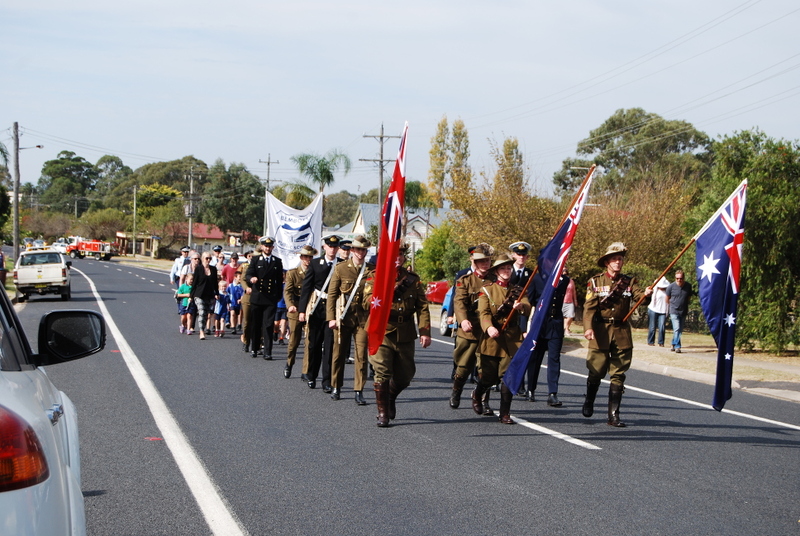 Also a Giant Thank you to the Ladies and Gentlemen that put such a big effort into supplying and doing the Catering before and after the Anzac Day Service, plus also the cleaning up of the Memorial Hall afterwards. 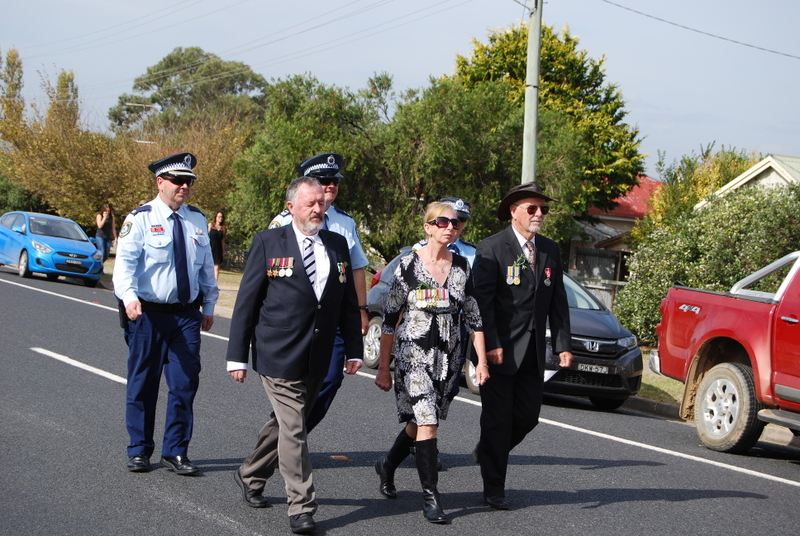 Many Thanks Katrina, Peta and the gang.